So what is this word and what does it mean? You may have seen or heard the news within the last week when they announced the world’s disappointment with the news from Biogen and Eisai (drug research companies) regarding the failure of the Alzheimer’s, hopeful drug they have been testing over the past 3 years. 3 years of testing at a cost of $830 million. 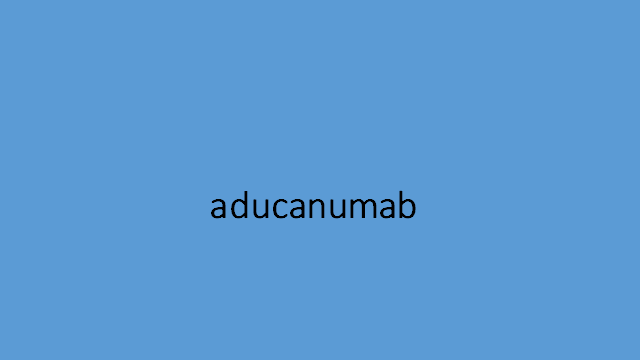 This is not just a disappointment to researchers and those in the medical field, but aducanumab was a sign of hope for all those families across the world who have a loved one with Alzheimer’s. Hope that this would be the “cure” that would be available for their grandchildren and great-grandchildren…. that this disease would be eradicated from the face of the earth. So now, the researchers and the those providing the dollars to make the research possible have to, in a sense, start from scratch. They have to evaluate what has been done and search out other potential answers to this devastating disease. There will be a cure or a remedy one day, we just don’t know when it will happen and what it will look like. "Thank you very much for your very informative lecture at Winslow Gardens..."
"You did a great job... thank you so much." "You are a wonderful teacher." "You are so knowledgeable. Your presentation was remarkable."